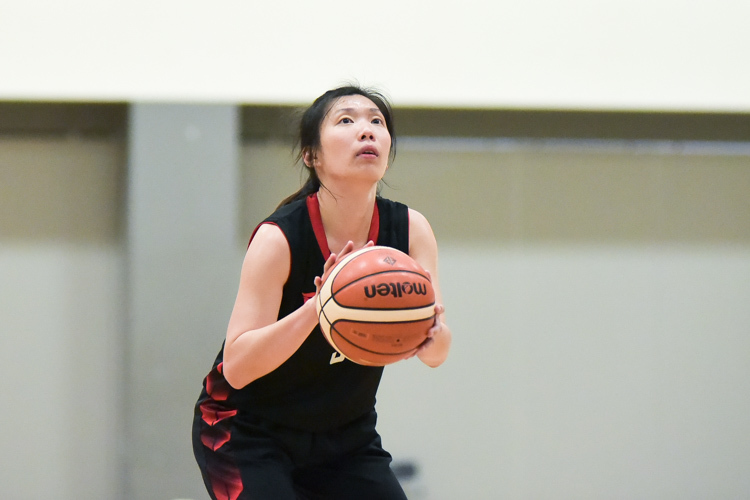 So far Fang Yiyang has created 16 blog entries. 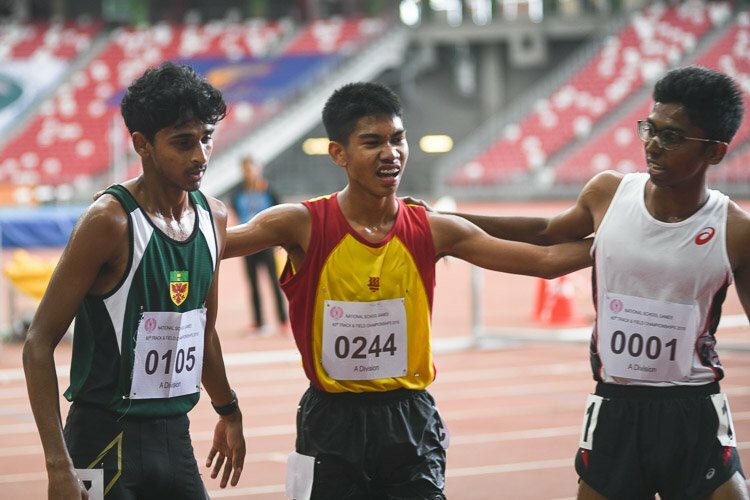 Ruben Loganathan of ASRJC defends his A Division Boys' 3000m steeplechase title in 10:24.85. 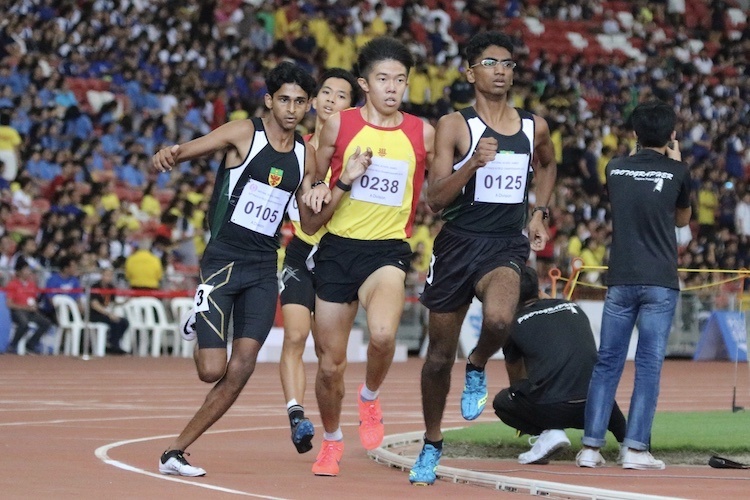 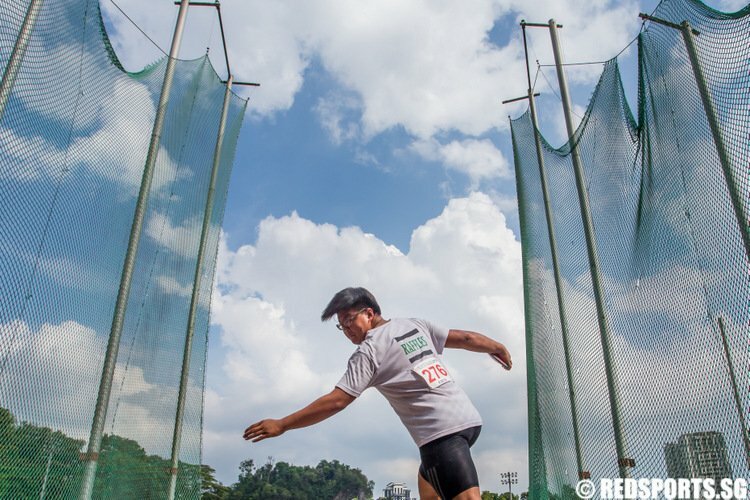 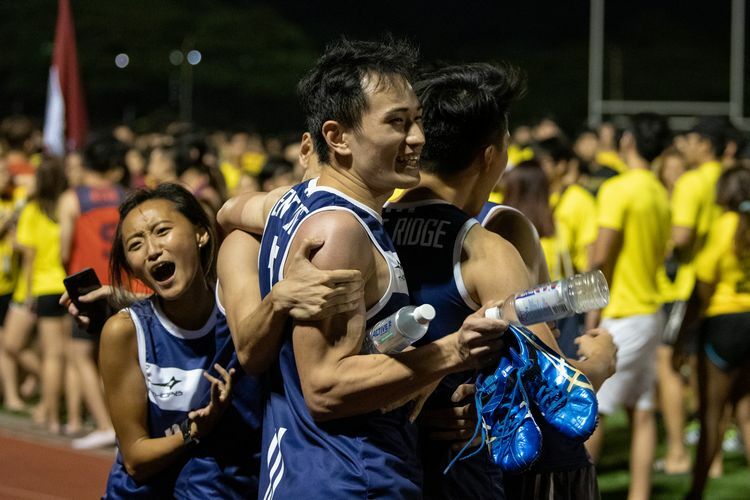 The race had to be run twice owing to a technical mistake during the first final at Choa Chu Kang Stadium. 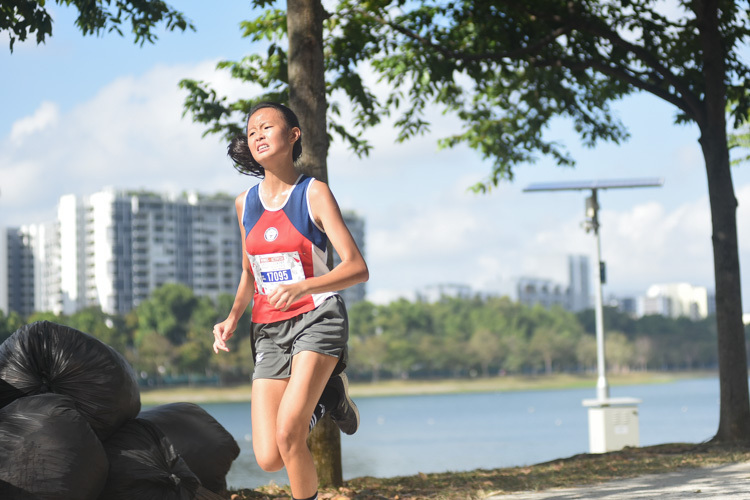 Last year, Elaine Quah of Raffles Institution (RI) pulled away early from the A Division Girls’ 2000m steeplechase field to clinch gold way ahead of her nearest competitor. 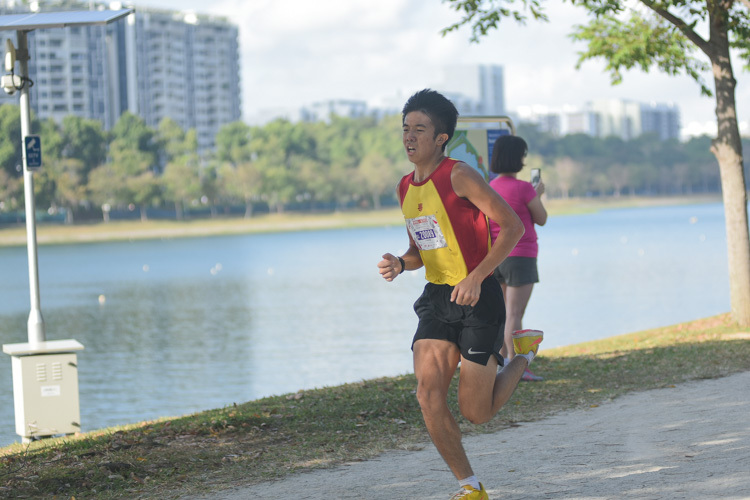 In that race, Clarice Lau of Hwa Chong Institution (HCI) finished third in 8:25.06. 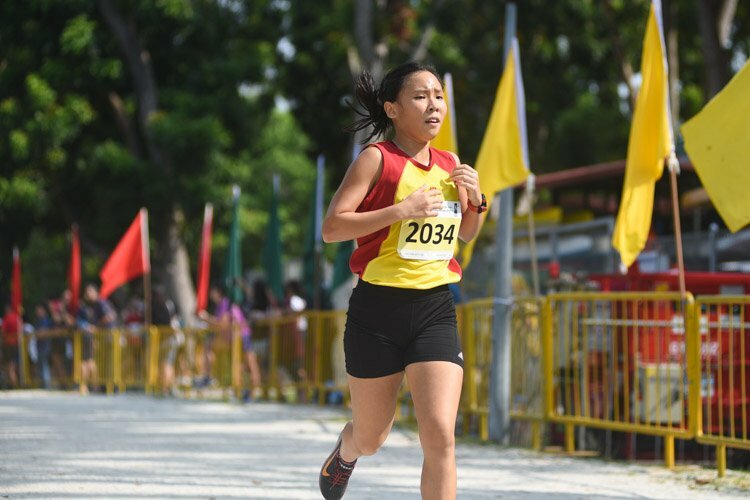 This year's race played out in almost exactly the same way, but with Clarice in Elaine's shoes this time, finishing over 30 seconds ahead of her nearest competitor in a timing of 8:04.28, a new personal best by over 20 seconds. 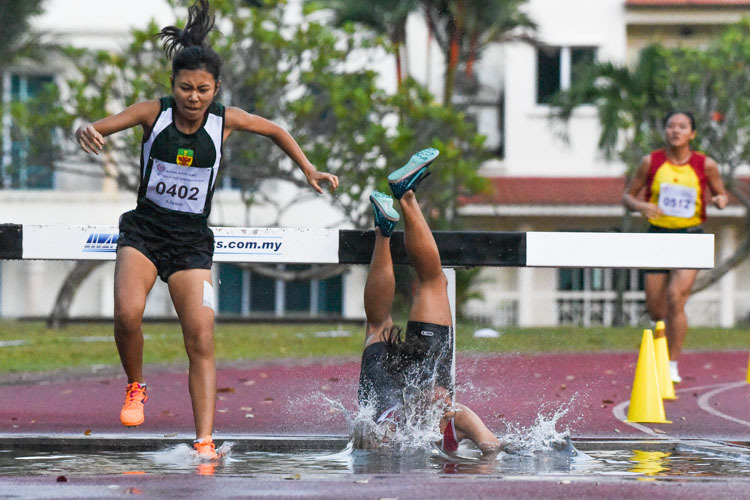 The steeplechase saw its usual share of drama with many runners tripping at the water obstacle.